Forget Kermit’s self-doubts. Kids and adults will discover how much fun they can have within an incredibly well sustained biosphere on the Osa Peninsula. Named one of the most biologically intense places on the earth by National Geographic magazine, the Osa Peninsula of Costa Rica is THE place to see throngs of animals and birds, including many rare and endangered species. In this remote area, howler monkeys will replace your alarm clock, as we found out on a recent visit. Arriving in Costa Rica’s capital city of San Jose after an easy, direct flight from New York, our first night was spent in the beautiful Hotel Grano de Oro, the former Victorian mansion of a coffee plantation owner who named his home in honor of the golden soil of the land. With the comfort of a private home, every room is individually decorated. The vibe is cozy and comfortable; my room had a small private garden space with a fountain. 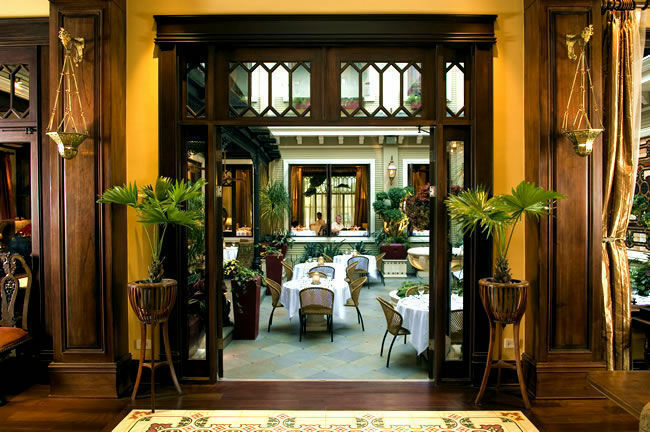 The dining courtyard was surrounded by leaded glass windows and beautiful woodwork. After a restful night’s sleep, breakfast was delicious and elegantly served. This was a great introduction to what was to come during my visit to this amazing country. Most of our time was spent on the Osa Peninsula, located in the southern part of the country and surrounded by the Pacific Ocean and the Golfo Dulce. The Osa is covered by largest expanse of tropical rainforest on the Pacific coast and receives more than 200 inches of rainfall annually. 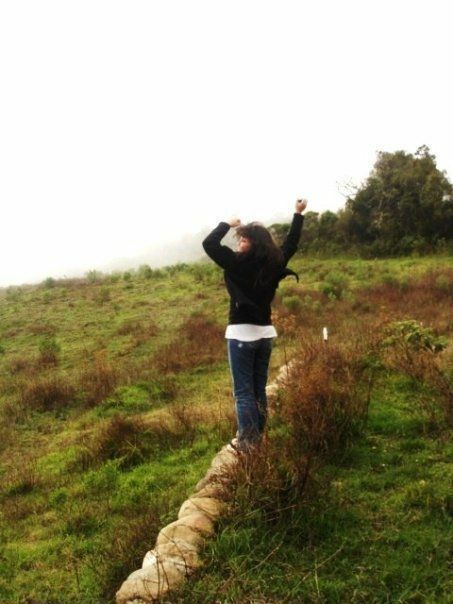 We were there during the Green (rainy) Season, typically April through December. Rain, it did, like I’ve never seen before. Lush greenery and wildlife are everywhere – the Osa Peninsula is one of the most biologically intense places on the planet and is home to more than 350 species of birds, 115 species of reptiles, 750 species of trees and 10,000 species of insects. If you want to experience wildlife, this is the part of Costa Rica to visit. I’d been in Costa Rica’s Guanacaste region several years ago and, while it was very enjoyable, promises of wildlife sightings were somewhat disappointing. We were told to “look very, very carefully up into that tree, at a precise 87-degree angle, at this exact moment, and you might see an iguana.” I didn’t… However, here in the rainforest of the Osa Peninsula, I felt as if I was in that very copy of the National Geographic magazine. 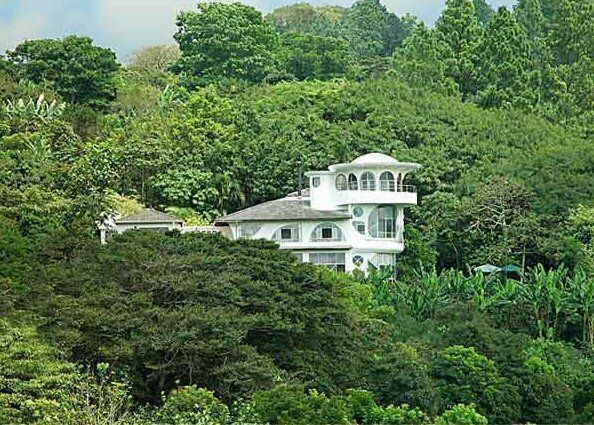 The Costa Ricans appreciate what they have and they are seriously committed to preserving it. We have many lessons to learn from this peaceful nation (the only one without an army), which is aware of its gifts and focuses on protecting its natural resources. 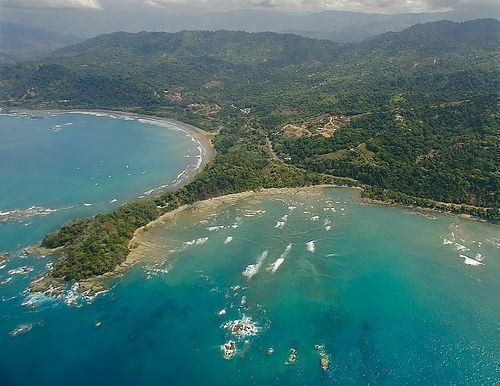 As an example, we flew from San Jose to the town of Puerto Jimenez on the Osa Peninsula on Nature Air, Costa Rica’s carbon neutral airline, the first in the world. The airplane (a 19-passenger Twin Otter Vistaliner) was quite small, but comfortable for the short flight. 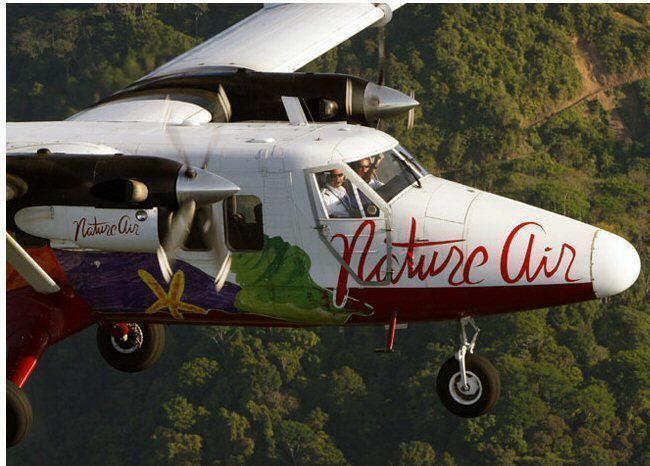 Nature Air began with just one plane and currently operates with six aircraft. The Twin Otter was chosen so as not to disturb the animals and birds, as it is relatively quiet. The philosophy of the company is both to be “part of the solution, not part of the problem,” and that a sustainable business can be profitable. To that end, they use recycled cooking oil for fuel for their planes and ground equipment, and take off and land at secondary airports. Currently they service 15 destinations within Costa Rica, one destination in Panama and one in Nicaragua as well as running charter flights to Central America. The majority of the staff is Costa Rican. Nature Air has also founded NatureKids, a foundation dedicated to working with low-income families. 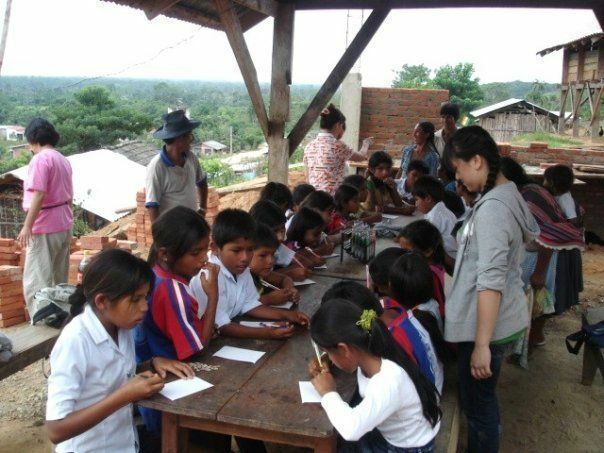 In addition to teaching English and computing, their goal is for local children to gain self-empowerment and learn about the importance of their area, some of which is so remote that many were not aware of the existence of the world famous Corcovado National Park right on the Osa Peninsula. Currently, there is an English language school in Drake Bay on the Osa Peninsula serving in classrooms and as a community center, so that families have a place to come together for meetings, educational workshops, and to borrow books from bi-lingual libraries. NatureKids also provides environmental programs that teach about recycling and composting, and offers other pertinent activities, such as field trips to turtle nesting areas for children and their parents. The next few nights were spent at an eco-resort that felt like a cozy inn or guesthouse. The Iguana Lodge is located quite close to the town of Puerto Jimenez, and directly on a six-mile-long, deserted stretch of beach that is perfect for swimming, boogie boarding, and kayaking. Owned and hosted by Toby and Lauren Cleaver, an American couple from Colorado, the Iguana is also inhabited by the family’s pets who roam around freely, making guests feel right at home. Toby and Lauren do so as well, as they are often found in the main lodge ready to answer any of your questions, make suggestions, drive you into town and help you feel totally comfortable. Accommodations here vary from the modern Club Rooms, to individual casitas, to a multi-room dwelling for groups. My casita was quite comfortable, with a double bed as well as a twin bed, room for storage, a shelf full of books, and a bathroom with a good, hot shower. Although the tap water is potable, a pitcher full of bottled water was provided. The fan was a welcome touch, but I found the bathroom a bit dark, even in the daytime. All of the indoor spaces are adorned with Lauren’s wonderful, colorful paintings. The communal area, called Rancho Grande, is the hub of activity. Here you will fine comfy couches and chairs, both inside and out. This is a great place for reading (don’t worry if you forgot or finished your book, there is an extensive library at the Rancho), chatting, chess games, music listening, guitar playing and more. The Iguana does offer some connections to the outside world, and you may receive important phone calls on their landline, and use their (somewhat intermittent) internet access on your laptop, or their computer. A homey, open-air cooking area, adjacent to the lounge, is where meals are prepared. Breakfast is served on the veranda. Dinner is served upstairs, on a huge, candle-lit table with all the guests and hosts dining communally. The food is remarkable. Guided tours are available, and the Cleavers are happy to meet with you to plan your adventures based on your interests and your appetite. In addition to the lodge’s resident naturalist, they will recommend independent tour guides whom they have worked with for many years. Options include hiking and nature walks, kayaking, boat tours, fishing, horseback riding, birding, surfing and scuba diving, plus adrenaline raising adventures such as rainforest eco-trekking, tree climbing and waterfall rappelling. Check the Lodge’s website for an extensive, descriptive list. Low key activities such as swimming in the pool, yoga, massages and dance lessons (for the Friday night salsa parties) come highly recommended. The beach is also a great place to relax, and the Iguana provides lounge chairs, beach and yoga mats, and several palapas. The use of kayaks, boogie boards and paddle boards is complimentary. Families with children of all ages are welcomed at the Iguana Lodge, however most of the activities are meant for older kids. For the littlest ones, there’s always the beach, and the dogs and cats on property. Rates range according to the seasons – High, Christmas, Green and Super Green. Rates in the casitas include breakfast and dinner. In the Club Rooms, rates include breakfast and guests can purchase a meal plan. The Beach House, a multi-room villa offers three bedrooms and a full kitchen; a meal plan is also available. In addition to the dining facilities in the Rancho, there is a restaurant, “The Pearl of the Osa,” located right on the beach that is open for breakfast, lunch and dinner. Another feature of the beach on the property is the Iguana Lodge’s turtle hatchery, part of the Save the Osa Turtle Project. 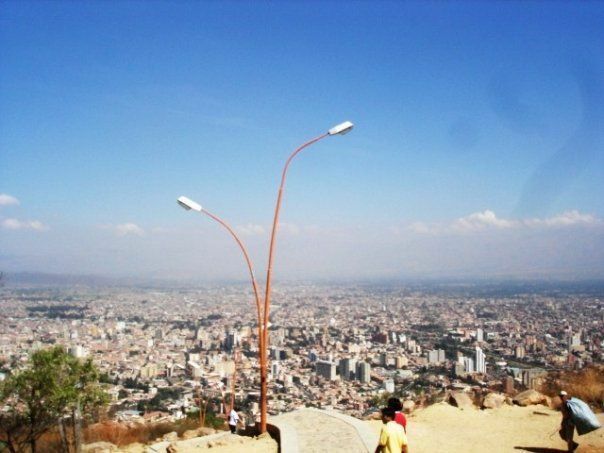 The Cleavers are in negotiations with the Costa Rican government for permits to continue this project. The nests are protected from predators by fencing, and patrolling guards provided by the lodge. 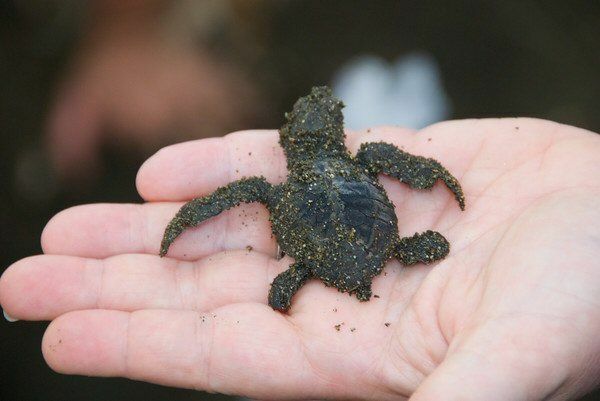 From May through December guests have the opportunity to see mother turtles laying their eggs on the beach and in another season, at sunrise, watch the babies hatch. I am so lucky to have had this chance, and it was awesome. I held a tiny, just born turtle in my hand and set it out to waddle down the beach into the water. In time, it is programmed to return to lay its own eggs on the shores of Iguana Lodge. Our final day on the Osa was, perhaps, my favorite. We boarded a boat for a tour of the Golfo Dulce which was named one of the most pristine waters in the world by Jacques Cousteau, second only to the Norwegian fjords. It is rich in wildlife, with two species of dolphins as well as visiting whales, whale sharks, manta rays, sea turtles, schools of fish and sea birds. The water was a beautiful shade of blue and as smooth as glass. We toured the gulf and visited a mangrove estuary before arriving at the highlight of the trip. As we approached the shore, we saw a woman sitting on a bench. 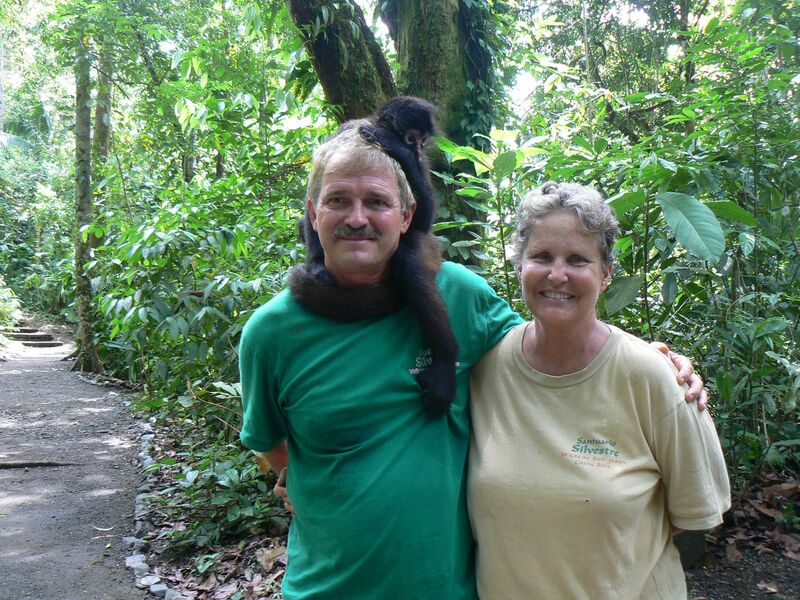 She was waiting for us, and was accompanied by Sweetie, a spider monkey, wrapped around her neck. Carol Crews and her husband Earl, formerly of San Francisco, run the Osa Wildlife Sanctuary, whose mission is to rescue, rehabilitate and return orphaned, captured, injured and displaced animals to the wild, and to provide a permanent home to those too debilitated to be returned. The remote sanctuary is accessible only by boat, and it is a must-do on the Osa. The Crews are extremely knowledgeable about their charges and intensely dedicated to their care. They explained how they acquired many of the animals and what kind of care they require. When needed, veterinarians from the University in San Jose are consulted. We saw too many creatures to remember, but what stands out in my memory is observing and touching the two-toed sloth as it hung from its perch; the incredibly colorful toucan; a tayra, and the monkeys. While the capuchins were in a large, caged area, several spider monkeys were flying freely among the trees and came down to be up close and personal. In particular, Sweetie attached herself to our group and asked to be scratched by vocalizing and touching our hands and motioning to her back, neck and stomach. We stroked her and found her coat to be coarse, so Carol explained that her fur is made to dry quickly in this rain-drenched climate, and be cleansed by the leaves and branches she swings on. I held her and she smelled very Sweet indeed. At the end of our tour, Sweetie and Carol walked us back to the shore and as we pulled away, I felt really astounded by the experience. On the way back to the Iguana, the boat anchored for a bit of snorkeling, and then we went on a search for whales. We sped up (the ride was no longer smooth) and went far out from the land to see if we could spot any before they left the area on their migration path. While we were not to come upon any whales, we saw several schools of dolphins that we could almost touch as they frolicked around our boat. With what little time we had left at the Iguana we learned some about the community and environmental projects they are involved in besides Save the Osa Turtles. The Puerto Jimenez Public Library was built and funded by the Cleavers and they are now involved in Todo Es Posible (Everything is Possible), a community project to send the Osa’s high school graduates to university. I would love to return to the Iguana Lodge some day. This piece of paradise is spectacular and there is something to see and hear everywhere. The hosts and staff are genuinely welcoming and their joy in what they offer guests is very clear. Sadly, the following morning it was time to leave the serenity of the Osa. We boarded a Nature Air flight back to San Jose, and spent our last night at the Finca Rosa Blanca Country Inn, located in the Central Valley, not far from the international airport. A beautiful property on lush, landscaped grounds, the inn grows certified organic Arabica coffee on its 30 acres of volcanic soil. The inn and its renowned restaurant practice conservation, re-cycling and other environmentally sound procedures. 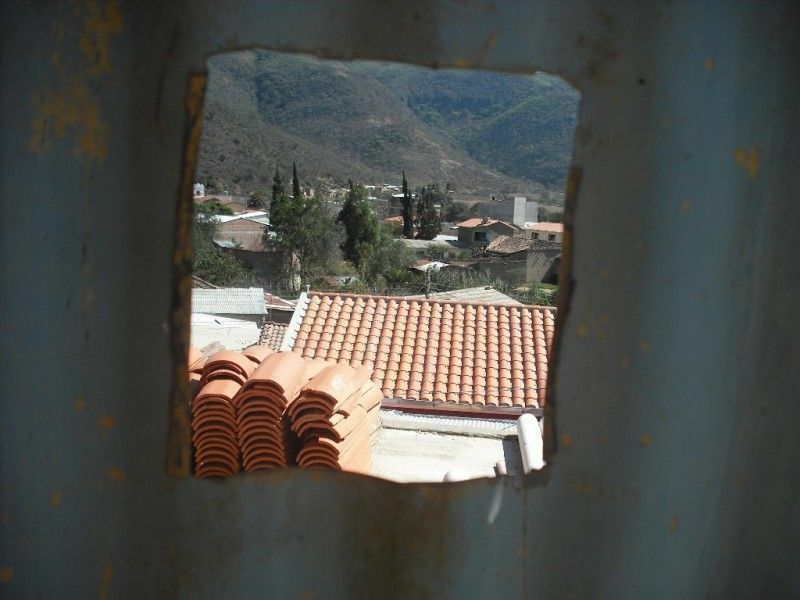 The rooms are individually decorated with lovely furnishings, murals, and colorful tiles, and offer dramatic views. Finca Rosa Blanca’s location places it near several of the country’s national parks, cloud forests, reserves and other attractions, perfect for day excursions, and also offers adventures such as horseback riding, white water rafting and bungee jumping, as well as spa treatments to their guests. My week in Costa Rica was unforgettable. At times it was a bit too adventurous for this old city gal, but a trip to the rainforest is not like going to the zoo, or to Disney’s Animal Kingdom. We were visitors to the animals on their own turf and saw nature as I believe it is meant to be seen. Consider your goals before you plan a trip to the Osa; there are no large hotels or condos, no cell phones or high-tech creature comforts. This is not the trip for everybody, but it was a great trip for me. 1. 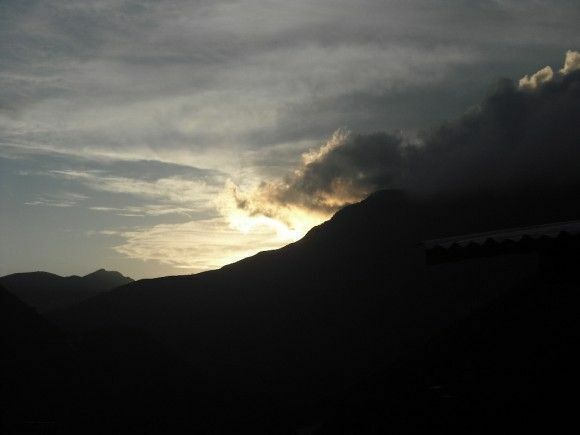 It really rains in the rainforest; every day, usually several times, and very heavily. Forget about your hairdo, and be sure to bring lots of lightweight, comfortable, easy-dry clothing, a hooded raincoat or poncho and comfortable waterproof shoes/boots. Other useful items are water shoes (Tevas or Crocs) for the beach, and knee-high socks to wear under knee-high rubber boots provided on some tours. 2. Try to ascertain the level of activity and stamina required for the tours you are interested in before you sign up. 3. Distances may be deceiving. Due to the unpaved roads, it takes a long time to go a short distance. 4. Keep you eyes and ears open. The sounds of the jungle are varied and so different from the noises of our usual lives. At almost every turn, on and off the resorts, there is a bird, butterfly, frog or snake — all fascinating to watch and listen to. 5. Bring a flashlight, binoculars, sunscreen and insect repellent. 6. Absolutely be sure to bring a camera you are comfortable with and lots of film/memory sticks. Costa Rica is a photographer’s paradise, but even if you are a novice, you won’t be able to resist snapping away. A great and affordable way to visit the Osa Peninsula with your family is to drive and stay at a mountain cabin, with all amenities.